FILLED WITH AWESOME THINGS TO DO!! SpeechWorks offers speech and language evaluations and therapy to families in the Lake Country area. We can help you determine if your child’s speech-language milestones are developing as they should, if your child would benefit from speech services even if they didn’t qualify for school services, and if you should be concerned about the way your child is or isn’t saying a particular sound.Speech-language screenings and community presentations are also available to daycare and pre-school centers looking to provide additional resources for families. Jann Fujimoto, MS CCC-SLP, is a certified speech-language pathologist and the owner of SpeechWorks LLC. There is so much fun going on this weekend and we are so excited to share it with you! Our second LAKE COUNTRY CURRENTS: COFFEE SHOP SERIES event was last Saturday, February 2 at Roots Coffeebar and Cafe in downtown Waukesha. 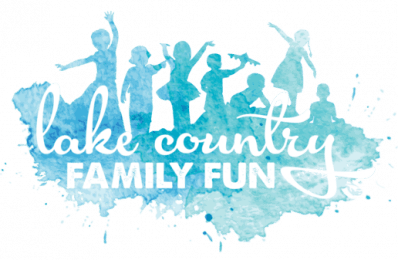 We sold out AGAIN 🙂 As part of our mission statement, Lake Country Family Fun is super excited about this new networking opportunity for online creatives in the Waukesha County area. See how our 2nd event went HERE. Looking for Winter Fun? Where to ski? Where to snowboard? (Yes, you can downhill ski and snowboard THIS weekend in WI.) We have a guide for that! Find it HERE.